An XP Fitness Strength program must consist of resisted isolation or compound exercises that are performed in a series of repetitions or 'reps' for 1 or more sets; a rest period of between 30sec and 2 min is typically taken between sets. This traditional strength training style is the safest and most effective way to develop strength and improve muscle tone. You can use strength machines, free weights, bands, or body weight to perform the exercises. On an intermediate program we encourage you to select around 50% free weight exercises, though not required. At-home video workouts won't do the trick so join your nearest highly reviewed gym and get ready to pump some iron. On the intermediate program your cardio criterion is to keep your intensity moderate or even a little low, but sustained for 30 minutes of duration. On the intermediate program, your Intervals are characterized by a warmup followed by a series moderately-high intensity bursts that last 20-30 seconds followed by a recovery period lasting 1-2 minutes. Without a proper warmup - at least 5 minutes - your likelihood to pull a muscle is pretty high SO take it easy while getting used to these. Allow your body to adapt to this very powerful way of training. Make sure to have plenty of water available. Max bursts of speed tap into your nervous system on a whole new level which sparks the need for lowering body fat and develops the crucial "athletic" fast-twitch muscle fibers. Starting this type of training can be a bit unnerving especially if you are older than 30 and/or have suspect knees. Ease into this. There are many modalities for Intervals including running sprints, recumbent bike sprints, running stairs or hills, swimming sprints, high-jump repeats, and more. 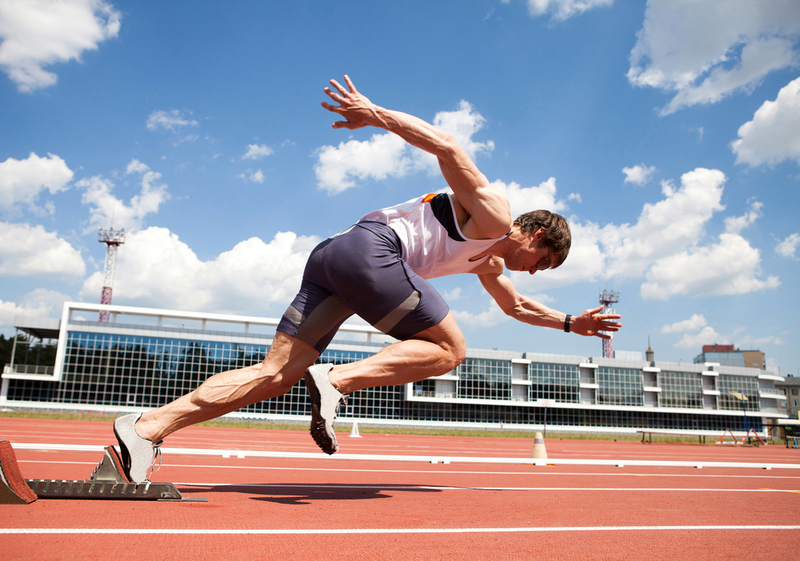 We refer to any type of high intensity training as a sprint. Why would we assign XP for a synchronized hammocking date with your girl or man? Because it is all to easy to feel as though our time is completely taken up by other commitments (work, training, house cleaning, kids, you-name-it) and there is no room to just sit back and relax. Life is an experience not to be taken for granted. Some of the best moments are the ones where we put ourselves in time out...or maybe it's time-in...perhaps its all in how you look at it. Discover what rejuvenates you. Maybe its a stretch routine or time on a foam roller. Maybe try creating your own form of meditation. Plop down a chair or blanket in a scenic location. Put on some headphones and play the quietest softest music you've got. Zen out. Breathe deeply. Let the stress in your face and your muscles loosen. Relax and think positive thoughts. Contemplate the things in life you love the most. Toss negative thoughts into an imaginary landfill where you can leave it and someone will dispose of them forever. Find yourself and be rejuvenated. live with purpose. Train with passion.